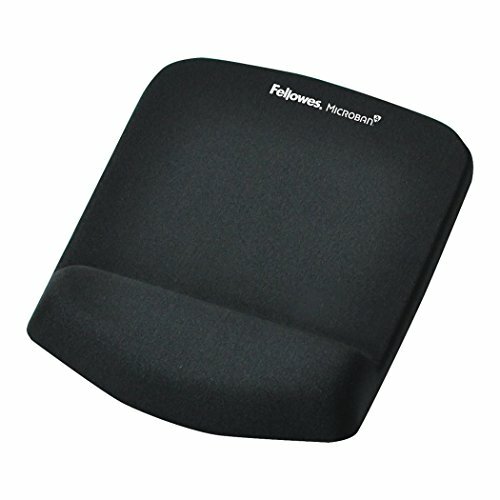 Fellowes is proud to introduce The Softest Place Your Wrists Can Rest with the new PlushTouch Wrist Rests. This product features the innovative new FoamFusion Technology that provides superior comfort and softness to help relieve wrist pressure. Microban antimicrobial protection keeps the product cleaner. Optical/Laser-friendly mouse pad improves mouse performance. Non-skid backing keeps wrist rest in place. Soft breathable material withstands daily wear and tear.